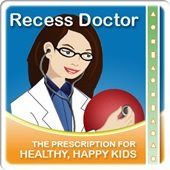 Peaceful Playgrounds | Recess Doctor Blog: What comes with the Peaceful Playgrounds Recess Program? 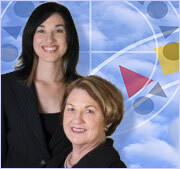 What comes with the Peaceful Playgrounds Recess Program? What comes with the Peaceful Playground Recess Program? See the graphic below and check out our webpage.